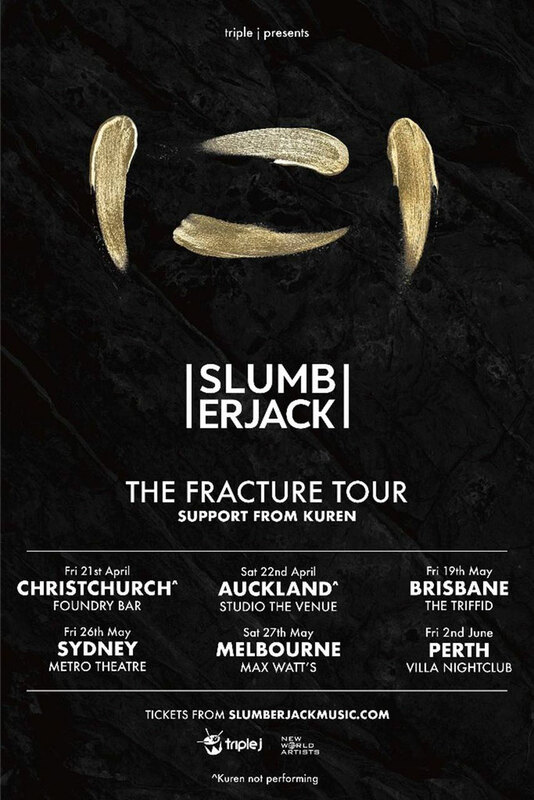 Australian duo Slumberjack recently released their ‘Fracture EP’, after teasing selections from the work live at festivals last year. The five-track EP, out now on Mad Decent, possibly displays the versatility and production physique the two are capable of. The lead single ‘Afraid, Unafraid’, is a melodic future track featuring rising talent and Western Australia Music Nominee for Song of the Year, Sydnee Carter, and has already hit #1 iTunes Electronic in Australia. The following song ‘Paralyse’ is a hybrid bass track complete with haunting vocal chops. ‘Take Me’ featuring KLP is a whomping yet seductive song, which is followed by a cinematic interlude titled ‘Cradle To The Grave’. Rounding out the EP is the title track ‘Fracture’, a melodic bass track with vocals courtesy of Vera Blue. 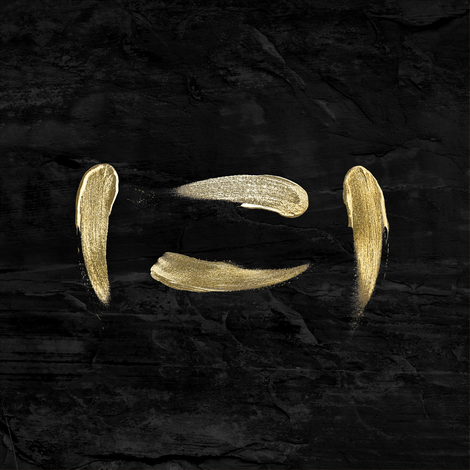 Last year saw Slumberjack breakout into the limelight with the release of singles ‘Open Fire’ feat. Daniel Johns and ‘RA’ which peaked at #3 on the iTunes Electronic Chart, performances at festivals including Lollapalooza, Electric Forest and HARD Summer, and a guest mix for Diplo & Friends. The duo has amassed over 40 million streams across platforms and their music has been supported by artists including Skrillex, Diplo and Porter Robinson. They are about to embark on The Fracture Tour to support the EP in their home country. It is a request of education, a body of theoretic and applied investigation connecting to teaching and learning and draws on many disciplines.